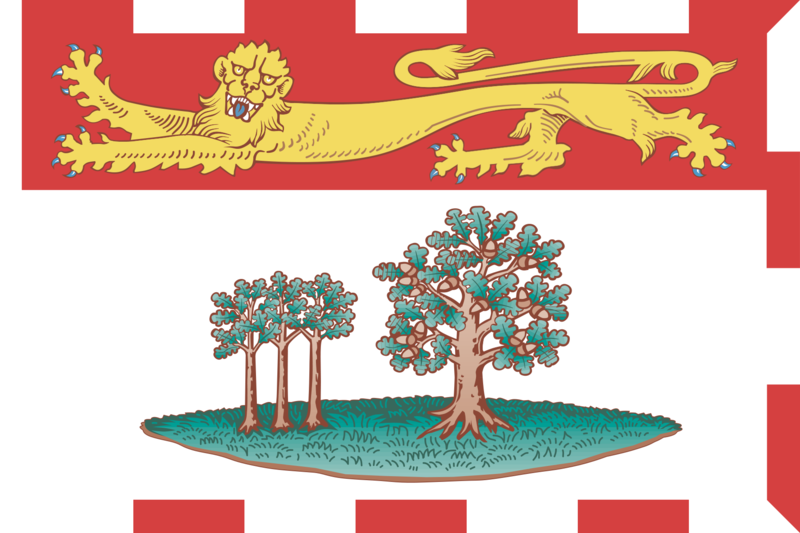 Top quality Prince Edward Island Flags made from durable knitted-Nylon and Polyester. They are finished with a strong canvas heading and 2 brass grommets. These flags look great both outdoors and indoors.